Come out of the shadows with high-shine, color-rich Illamasqua Intense Lipgloss that's offered in a wide range of bold colors. Create lips that look full and glossy—sans the stickiness—and draw attention to your lips and to you. 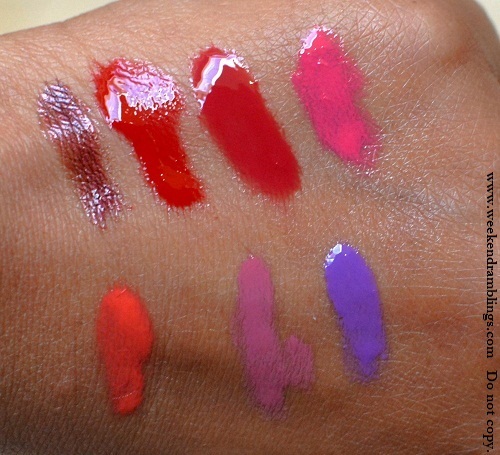 Illamasqua Intense Lipgloss - $20.00.